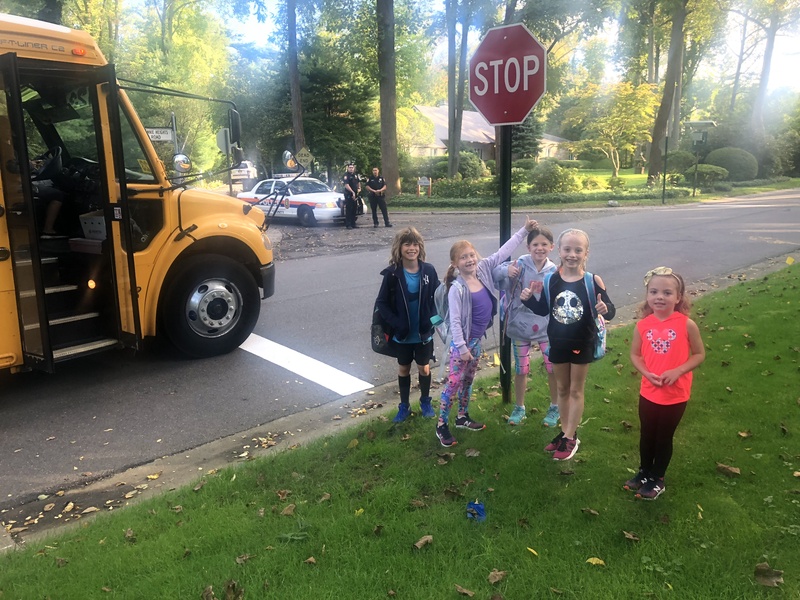 Village of Flower Hill » We Love Our Kids – Please Drive Carefully! We Love Our Kids – Please Drive Carefully! The Village has installed new traffic devices throughout the Village to ensure the safety of everyone. Please do not drive distracted, at excessive speed and do not pass stopped school buses. Drive like your kids live here!